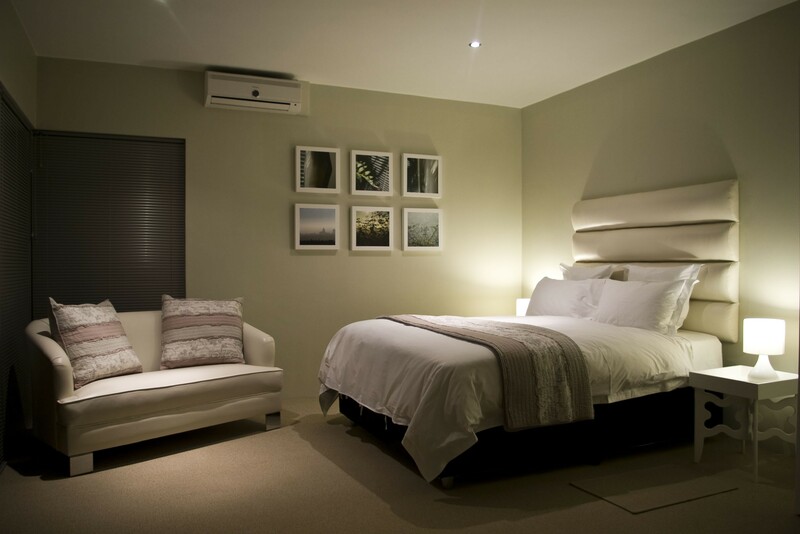 The business traveller will find Orangerie Guest House ideal due to the comfort, layout and modern furnishing of the studio rooms. Each studio has a queen extra length bed, two seater couch, dining table, kitchenette for self catering and an en suite bathroom. Orangerie Guest House has natural stone cladding harvested from the land where Orangerie was built. 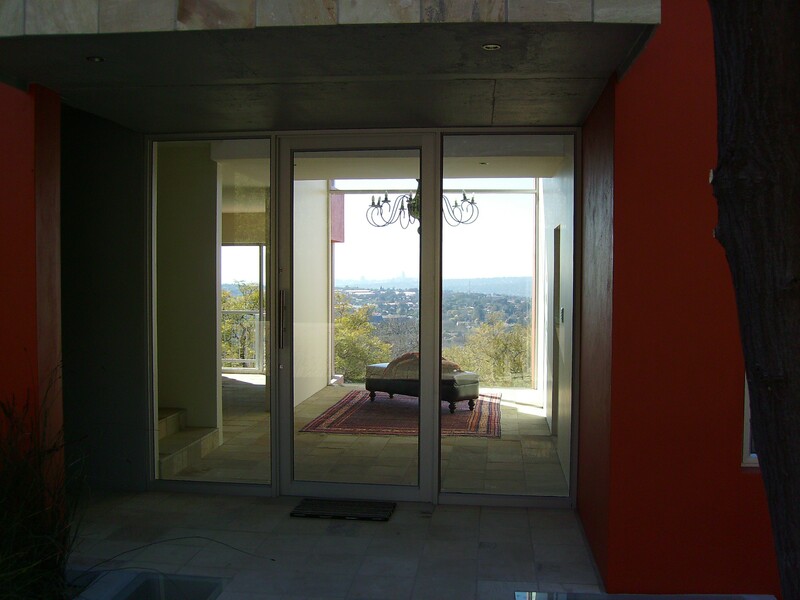 Large windows overlook Randburg, Sandton, Rosebank and Johannesburg CBD. Orangerie is ideal for the business traveller. 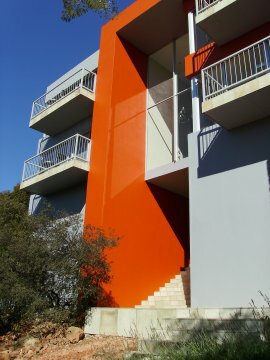 There are 9 modern, spacious studio units suitable for maximum two guests and the 10th is a family studio, a larger unit suitable for 3-4 people. Each unit has an en suite bathroom, some bathrooms with bath and shower. The studio’s are equipped with a kitchenette for self catering. There is a bar fridge, microwave and electric frying pan for cooking, cutlery and crockery. Breakfast is available on request. 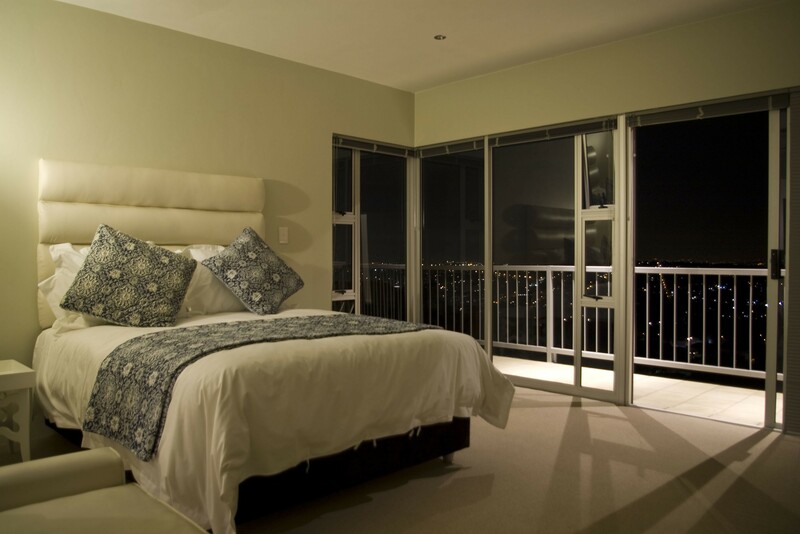 Each studio has an extra length queen size bed, a dining table and 2 seater couch. 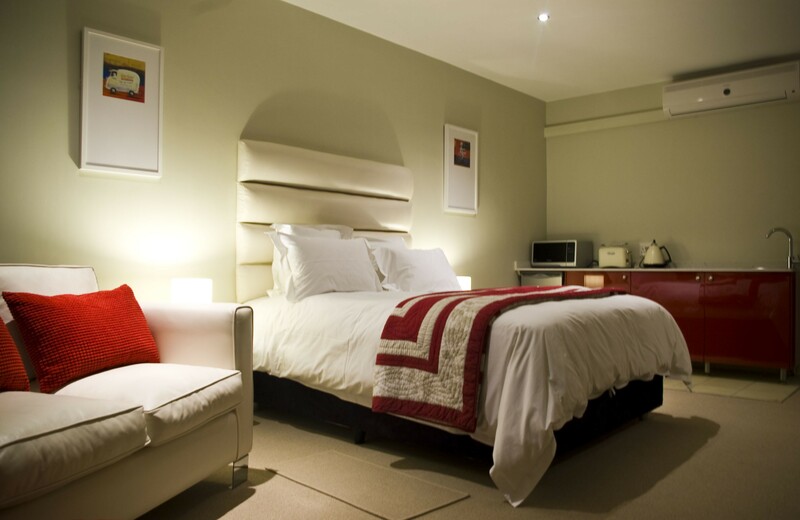 Bed linen, towels and cleaning is provided with a laundry service close by. 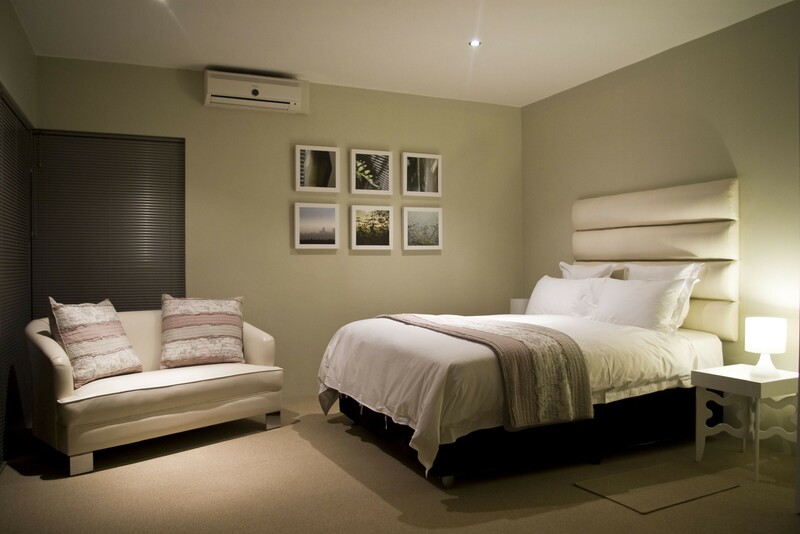 Each unit is equipped with DSTV (hotel bouquet), air conditioning/heating, wifi and a built-in safe. 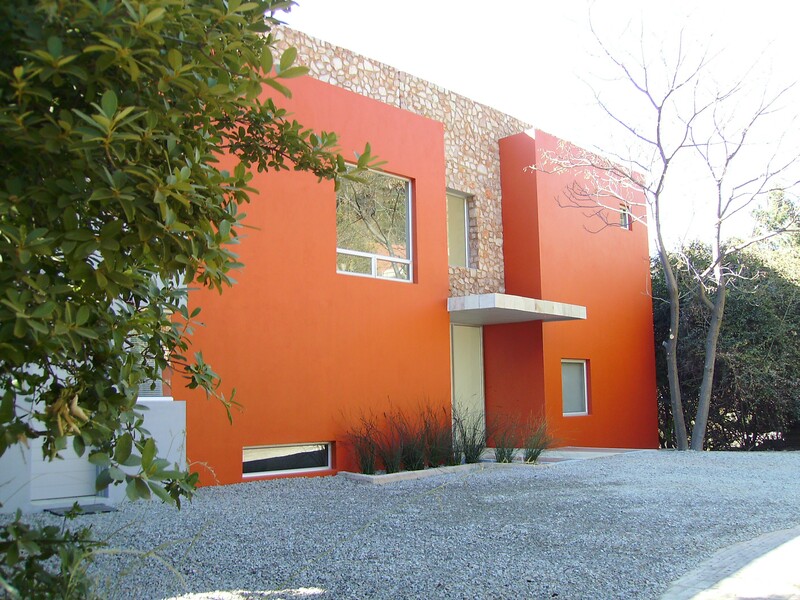 The property is secured with a 3M high fence and electric gate. This provides is secure parking on the property. The indoor lap pool and exercise bike at the main house is available for use by all guests.